Idea Cellular, India’s third-largest telecom operator, said that it is making efforts to push its customers to upgrade to higher tariff plans with unlimited voice and bundled data offers, a move which would help it raise average revenue per unit (APRU) level. 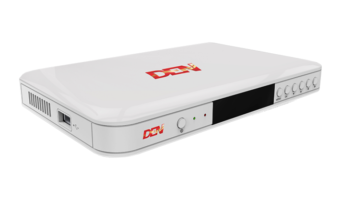 In the third quarter, Idea ARPU declined to Rs 114 from Rs 157 in a year earlier period. Voice ARPU declined to Rs 86 in the quarter from Rs 114 in Q3 of last year. The telco’s managing director, in an analyst call after the results, said that Idea would be targeting low and pure incoming customers who are currently in a non-unlimited category with an aim to upgrade to Rs 25-150 ARPU levels through a series of tariff and product interventions. Kapania said that Idea’s postpaid Nirvana plans with incentives like data rollover up to 200GB, free Idea phone security, cumulative family member discounts, premier services, customised family tunes, etc. besides unlimited voice bundled with mobile data, will help get more subscribers move from pre-paid plans. The Aditya Birla Group-led telco on Wednesday said that the introduction of competitive bundled data price plans has led to highest-ever wireless broadband subscriber addition of 5.2 million for the company in the third quarter, helping increase the company’s wireless broadband subscriber (EoP) base to 34.8 million out of total 42.6 million mobile data users. 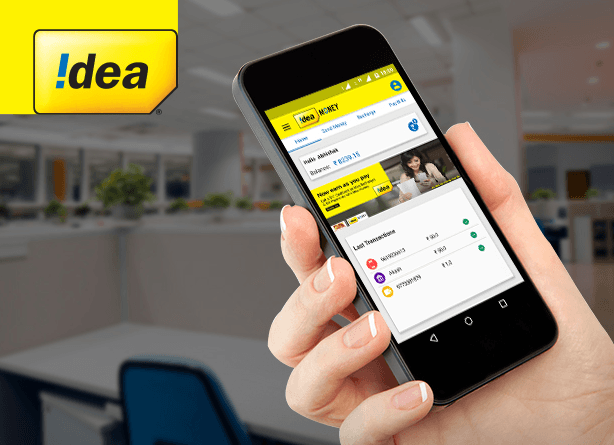 Idea, however, on Wednesday reported its largest ever and fifth straight quarterly loss at Rs 1,285.6 crore for the October-December period, compared with Rs 1,107.7 crore in the previous quarter and Rs 385.6 crore a year earlier. The revenues were severely impacted by the slashed network interconnect fee and intense competition from Reliance Jio and Bharti Airtel. Idea Cellular also revealed that it entered into a 4G ICR arrangement with Vodafone India during the last quarter to avoid duplication of spends and make the best use of capital expenditure. The move, it said, has resulted in expanded coverage across over 12,500 new towns and neighbouring villages, where one of the operators was not previously present. Both the companies already have active infrastructure sharing arrangements. Idea also said that it rolled out nearly 10,000 broadband (3G and 4G) sites across the quarter in the third quarter, which ended on December 31, 2017. Over the period of last two years, Idea has aggressively expanded its wireless broadband infrastructure and added 96,020 broadband (3G+4G) sites. Vodafone should either handover spectrum and get out of country..there network yet work on 2G only.who does that in 2018. Idea kay “Achchay Din Aagai”.